Adela chats with Dylan Marron, the creator behind the Conversations With People Who Hate Me podcast. His episode entitled Sissies and Flaming Queens was featured on our podcast playlist on Common Ground, along with episodes from Our Americana and The Spin. A little background on Dylan: he is an award-winning writer, performer, and video maker who focuses on social justice issues. He is the voice of Carlos on the hit podcast Welcome to Night Vale, an alum of the New York Neo Futurists, and the creator of Every Single Word, a video series that edits down popular films to only feature the words spoken by people of color. Dylan also created, hosted, and produced a number of shows on Seriously.tv, including Sitting in Bathrooms with Trans People, Shutting Down Bullsh*t, and the Unboxing series. Because of his work, Dylan receives a lot of negative messages on the internet. In his podcast, Conversations with People Who Hate Me, he calls some of the folks who wrote those messages to ask one simple question: why? 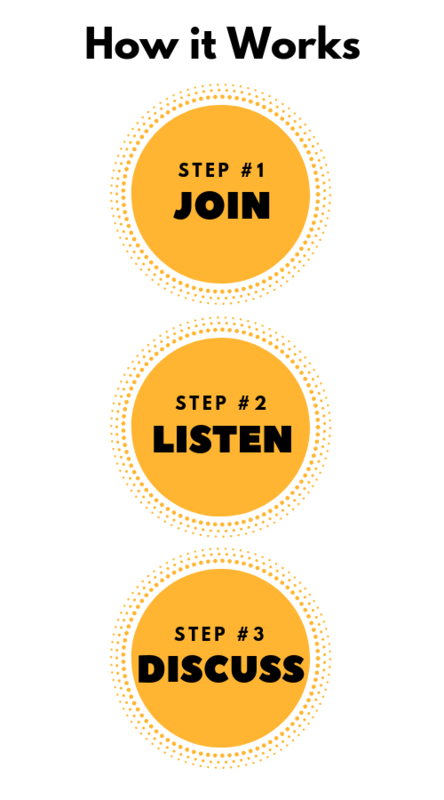 The podcast takes contentious online conversations and moves them offline. In new episodes he will moderate conversations between people who have exchanged their own digital negativity. 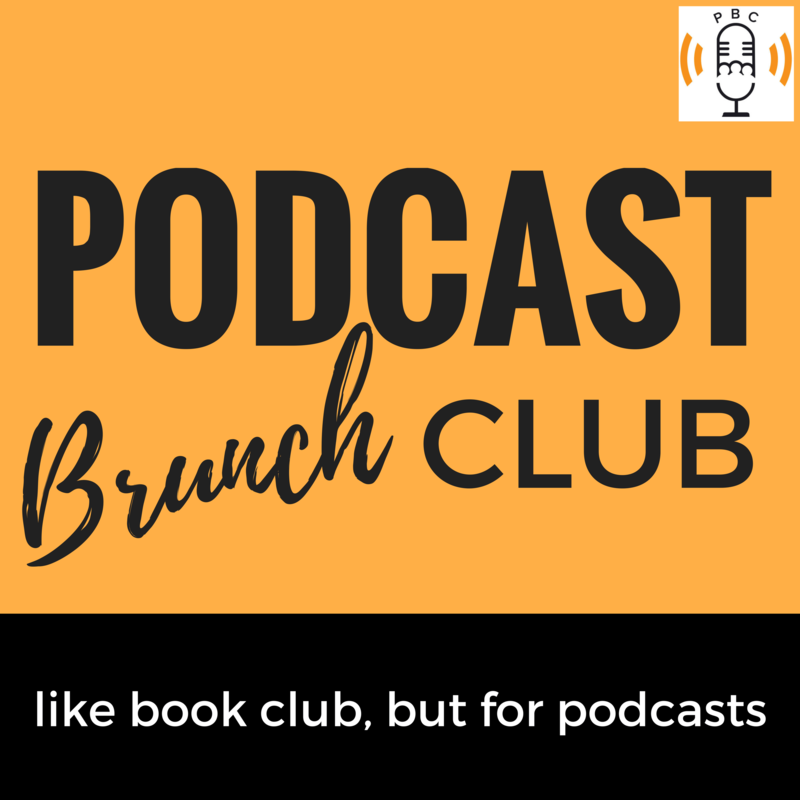 The podcast was selected as a Podcast Pick by USA Today & The Guardian. The show just won a Webby Award for Best Individual Episode and a Webby Honoree for Best Podcast Series. As if all of this isn’t enough, Dylan was ALSO a speaker at TED 2018 in Vancouver that took place just last month. Thanks for listening! If you have any feedback, email Adela at [email protected]. 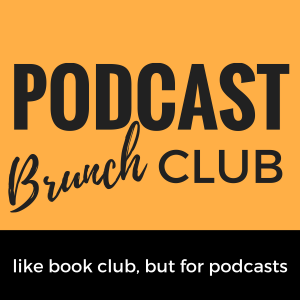 Also, think about joining one of the many Podcast Brunch Club chapters worldwide or subscribe to the newsletter so you can get the playlist as soon as it’s published every month. Audio editing and production by Steven Zampanti of Conceptual Podcasting. Music used in this episode is from Podington Bear’s Background album and downloaded from the Free Music Archive.